Happy Easter! There will be no open gym today. 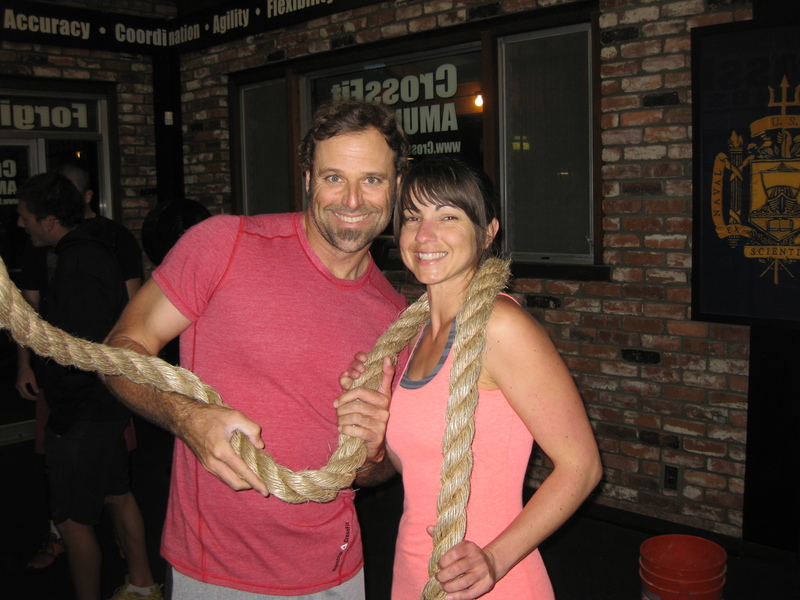 Congratulations to Erica on her first rope climb! Mark your calendars for the next Athlete Recognition Dinner and Award Ceremony. This event will take place on Sunday, April 14, 2013, from 5:00 to 7:00 PM at the gym. Several awards will be presented including the Firebreather Award and Warrior Spirit Award. The dinner will be fully catered by Whole Foods. Cost is $25.00 per person or $50.00 for a family of two or more. All proceeds from this event will be donated to the Butch and Baker Scholarship Fund.